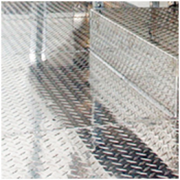 5 Bar Aluminum Tread plate, also known as chequer plate, 5 Bar Aluminum Tread Plate can be fitted quickly and unobtrusively into all types of flooring. Ordinary aluminum checker plate : based on 1000 series aluminum plate , Low price , and be able to adapt to the usual environment. 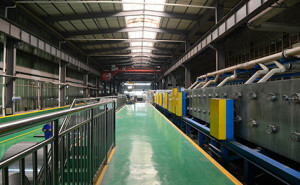 Often used for cold storage floor ,machinery ,platform etc. 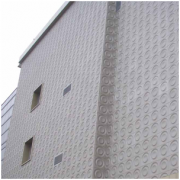 Aluminum alloy tread plate : 3003 aluminum sheet as the mainly raw material , also know as antirust aluminum sheet . 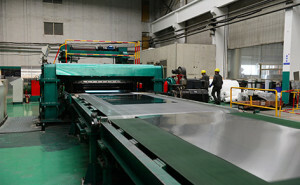 Strength is slightly higher than ordinary aluminum checker plate . 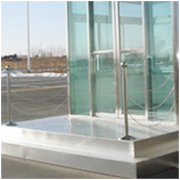 Often used for cold storage floor , truck models , and some humid environment . 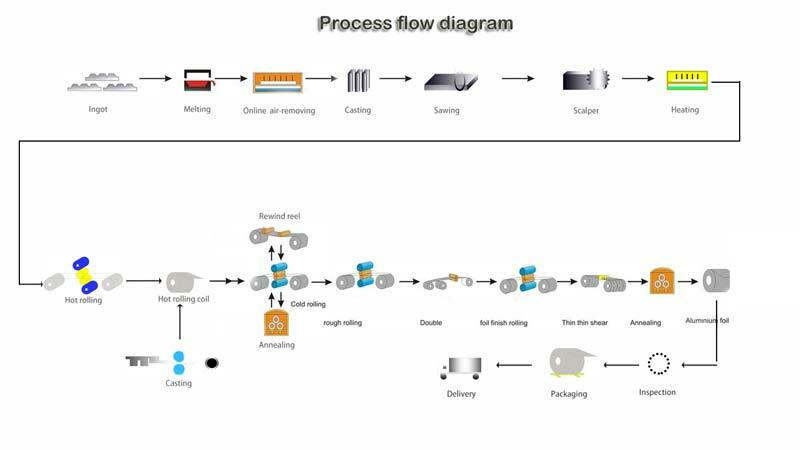 Cold rolling mill uses four irreversible roller, AGG rolling mill controls high precision, especially for the high precise cold-rolled strip. 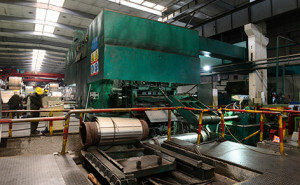 Product ranges: processing thickness 0.6-12mm, width 850-1700mm. 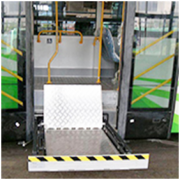 The industry’s leading Italian bending and straightening machine, entrance system uses the strip through groove design to ensure a good plate, no scratches, chatter marks and surface defects. 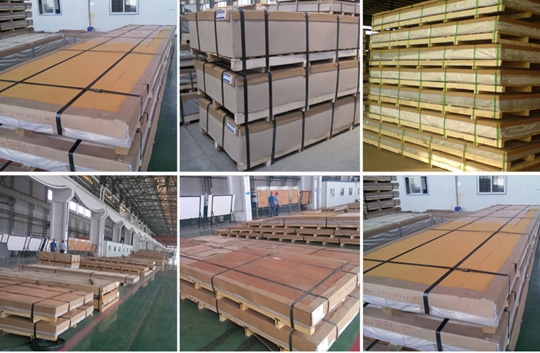 Export standard, covering with brown paper and plastic film then packed with wooden case or wooden pallet, as customer requested. It is strong enough and good protection for sea transportation. Usually it is around 2 tons in one package, and loading 18-22 tons in 1×20′ container.